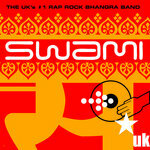 Venturing way beyond the Swami UK hybrid sound, with a newfound excitement of globe hopping melodies, crossing rhythms and languages unlike any predecessor. 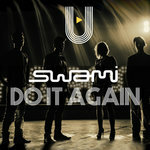 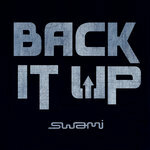 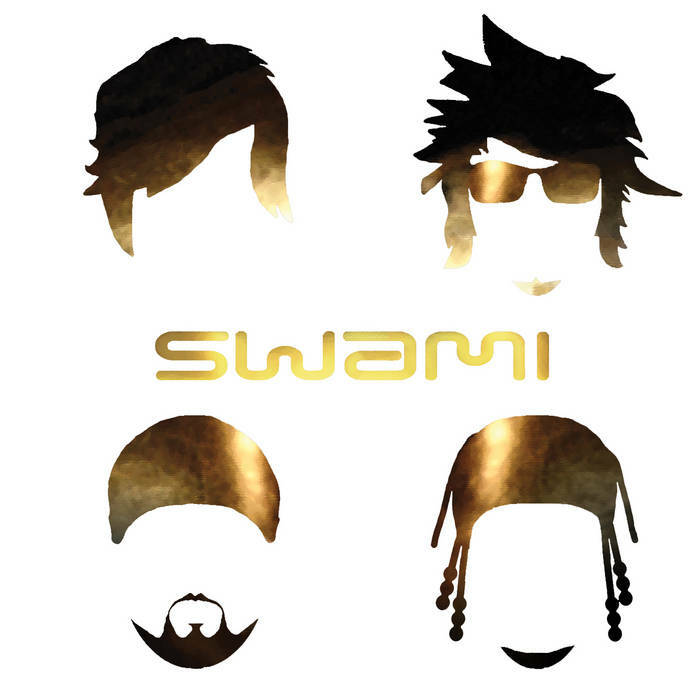 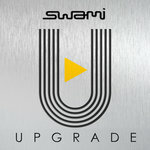 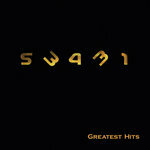 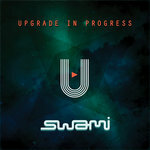 All driven with the trademark grooves and Punjabi vibe of Swami. 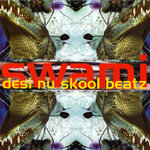 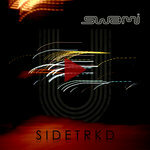 Produced by Diamond Duggal for DesiRock Entertainment/ Cigale Entertainment Ltd.